A new study links antidepressants to a higher risk for first-time seizures in people being treated for depression. The older antidepressants called tricyclics are not linked to the raised risk of first seizures said researchers from the University of Basel in Switzerland. 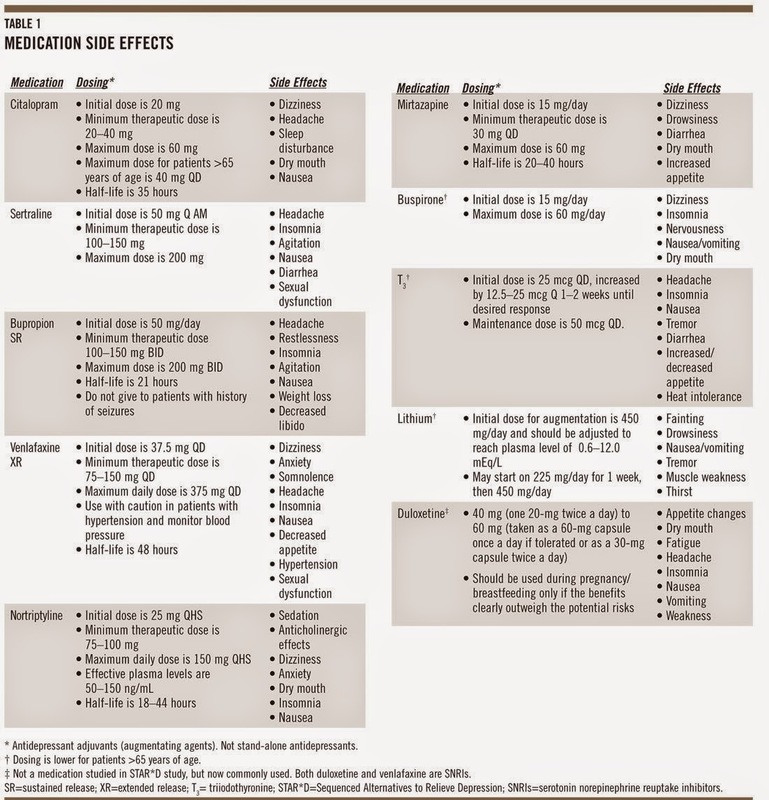 • Other antidepressants such as bupropion, mirtazapine, reboxetine and trazodone. The amount of possible risk varied depending on the type of drug used, the dose taken, the person's gender, and the timing of when they took their medicine, the study authors wrote. These findings were presented at the European Psychiatric Association (EPA) 23rd Congress. Overdoses of antidepressants were already known to cause seizures but researchers wanted to find out whether normal doses were linked with the danger of seizures. From 1998 to 2012, they analysed data from a UK based medical databank that had information on 8.7 million patients. The data included information on the people's lifestyles, medical diagnoses, drug prescriptions, hospital referrals, and more. Of the 151,005 people diagnosed with depression during that time, 619 had a first seizures. 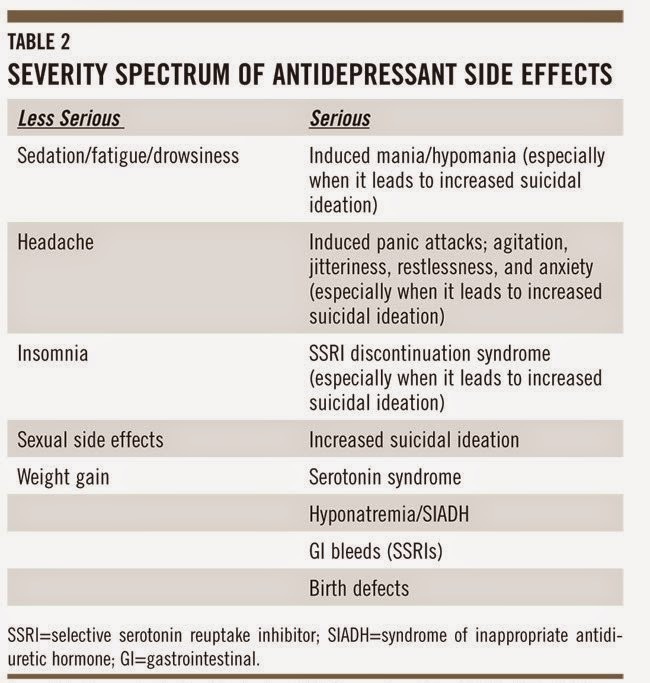 Newer antidepressant drugs such as SSRIs "that are marketed as being very, very safe - in the end, when you look at it more closely, they are not that safe,". They cause seizures at a rate higher than older tricyclic antidepressants, said Professor Birgit Völlm, MD, PhD, Professor of forensic psychiatry at the University of Nottingham in the U.K. These antidepressant drugs are also tied to other side effects including stomach bleeding and other problems. "Therefore, I think it's very important to do these studies and challenge some of the assumptions we have about what is safe and what isn't", Professor Völlm said.